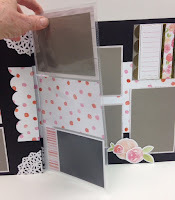 Oh, don't you just love a new idea book and all the possibilities for new projects? 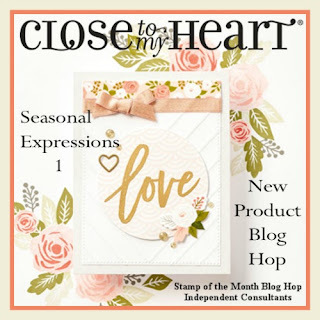 Join us on today's blog hop to see what's new in the Seasonal Expressions 1 idea book from Close To My Heart. If you have never participated in a blog hop before, it is just one big loop of creative ideas. If you are coming from Krista's blog, you are on the right track. If you are starting here, just look for the link at the end of my post and successive posts to see where to go next. For my project I used the beautiful new Cut Above™ Layout Kit—Forever & Always kit. 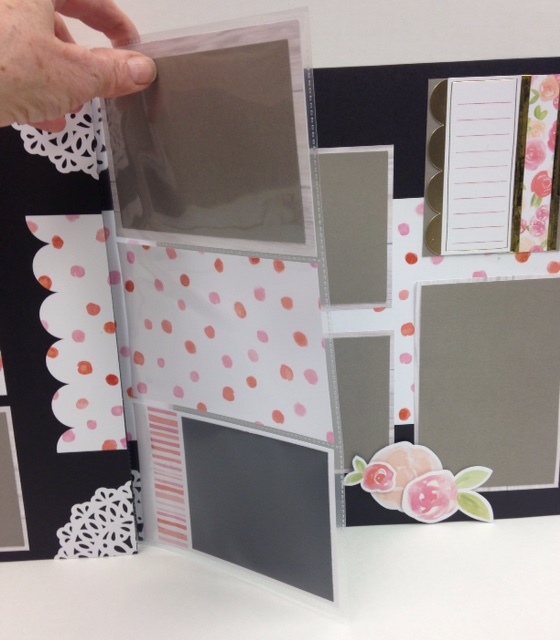 It is designed to be used as a beginner's kit with a layout and several pocket pages. I love the papers and die cuts from this kit and wanted to create my own pages using the materials from it. Here is what the original kit looks like - beautiful and easy to complete with the directions included. See the kit supplies here . 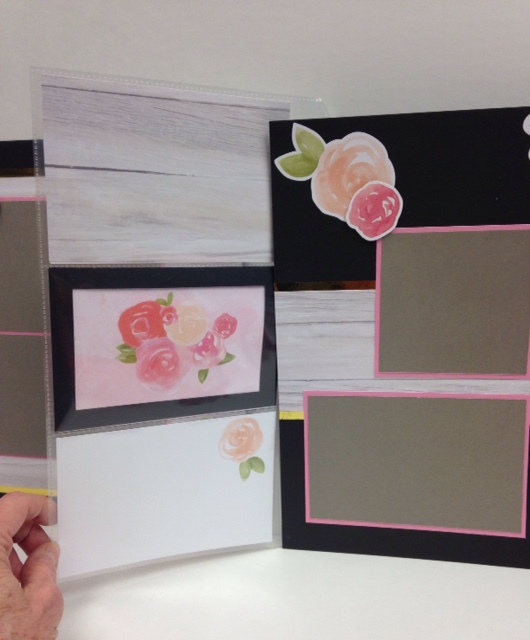 The two double page layouts I designed use the papers, die cuts (which I just had to punch out), and Picture My Life cards and some of the complements from this kit. I will save the large pocket pages included with it for another project. I substituted pocket plus insert pages to augment each layout. 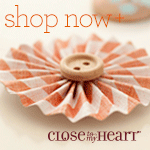 Your next stop on this hop is to see Judy Faye's choice of new product and her creativity. If for some reason you get disconnected along the way, you can find all the participating consultants here. 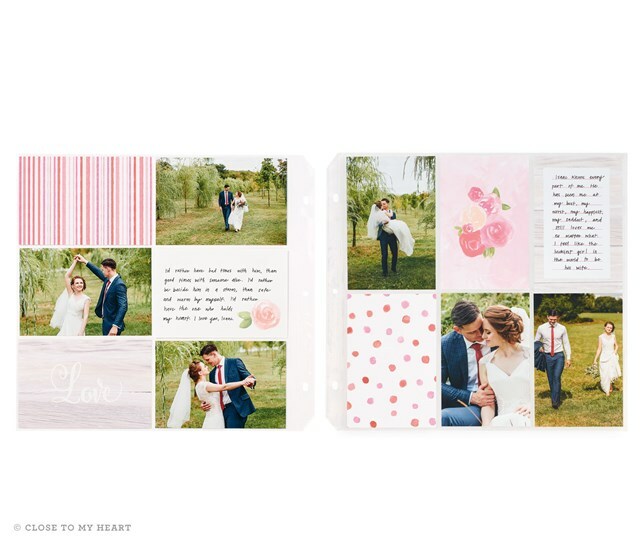 Be sure to visit everyone to see all the beautiful new products in the Seasonal Expressions 1 Idea book. 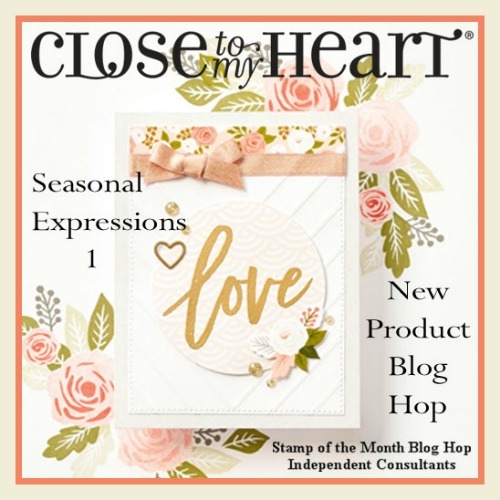 You can get your own copy of the new seasonal expressions by placing an order through your consultant or by contacting me. I love your version, especially on the black! Yes! Beautiful use of the products in the kit. WOW! Wow! I love how you used the elements in this kit. Smashing on black! These are awesome layouts - love the addition of the pocket plus pages! Love your twist and using black just makes things pop. 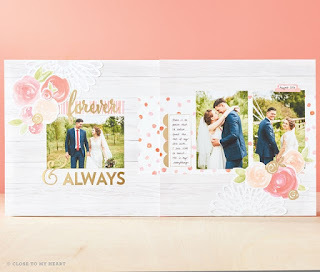 Love the look with the doilies!